Responsive re-design based on an old website. 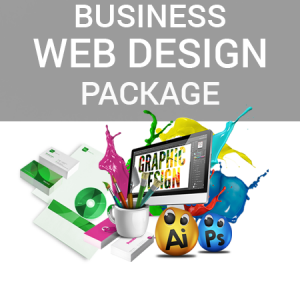 Since the content of your website is already available, we offer this service at a discounted rate. Easy for clients who simply give us their old URL and we re-design that internet site without them having to invest a lot of time or money to get the task done. Your Website is the integral part of your identity. Is it the face of your business online. Without a proper website, you won’t be able to develop or capture new leads, which means that you aren’t able to market effectively online. Some companies in the market build and come up with a website just because someone told them that website is essential. 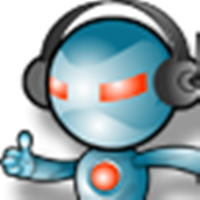 Such websites mostly contain basic information about the company, contact info and address. The design of such websites is old, it is not mobile friendly. Such websites not only fail to attract visitors (potential clients) but also give a negative impact to your company’s online face value. Your company’s website has to be designed properly. It should have a proper layout and navigation. It should be user friendly so that visitors find the information about your company easily. If your website is poorly designed, your websites’ visitors will reduce and so will your clients. This is the reason everyone should go for a website redesign. An out dated website may have a negative effect on how customers perceive your business. To keep them stirring, you need to make changes and have a website redesign as per changes in business model and market requirements! 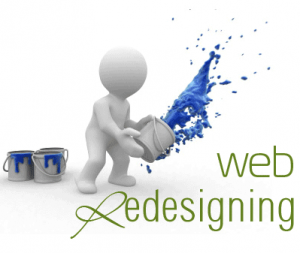 If you are thinking to redesign your website with AccoladeDigital , you are making the right choice. After website redesigning your new website will contain all the elements speaking your strengths, but this time with even a more solid and dramatic impact. We can put life into your website in a way that it clearly reflects the high-end quality of your business. 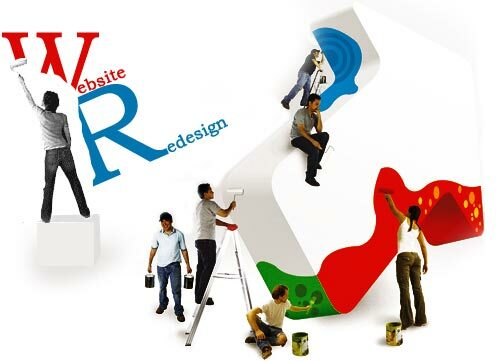 Our web redesign services are quite appealing to retain your existing customers and capture your prospects.